Come see the theatrical release of Commercial inflatable water slides for sale ALONG FOR THE RIDE, the new documentary about Hollywood maverick, Dennis Hopper, accompanied by: BLUE VELVET and TRUE ROMANCE, a pair of classics that feature some of Hopper’s most famous, and perhaps greatest, performances; Michael Almereyda’s short A HERO OF OUR TIME, a rarely screened gem in which Hopper starred during a break in the filming of Blue Velvet; Hopper’s punk masterpiece, OUT OF THE BLUE; and a program of shorts by his longtime friend, collaborator, and influence — artist and experimental filmmaker, BRUCE CONNER. If you don’t fall deeply in love with Hopper throughout this, it is because you were already hooked. 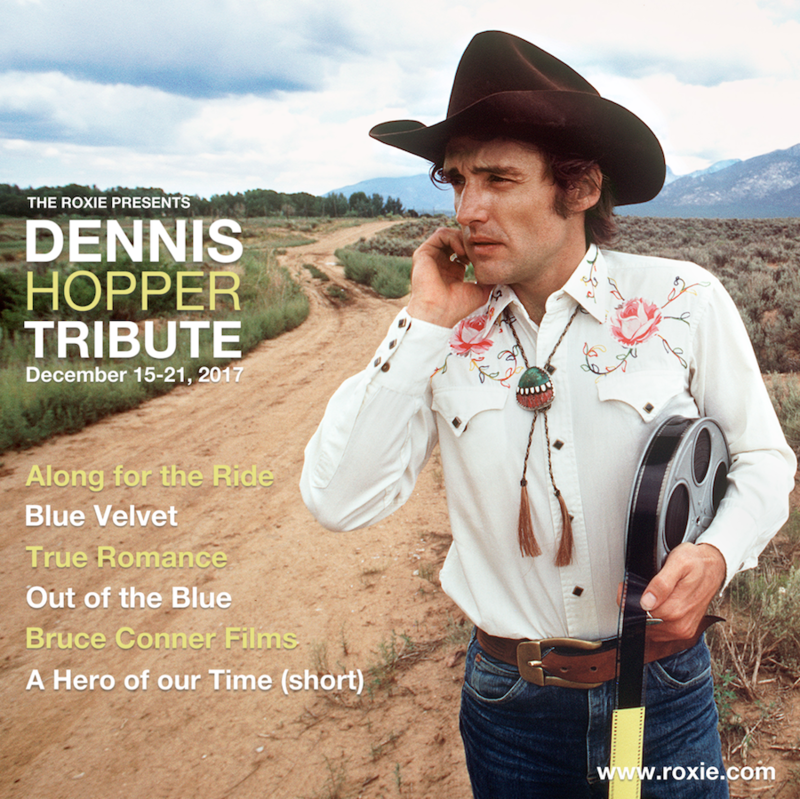 Show up early and enjoy a Roxie-produced Hopper-clips show! 1.) You could go to Terror Tuesday at the New Mission and see Day of the Dead at 9:45pm. 2.) You could go to the The Craft Movie Party at the New Mission at 7pm. 3.) Or you could go to frickin’ The Killing of a Sacred Deer at the New Mission. All this month, in order to prime audiences for the opening of Ingrid Goes West on the 18th, Alamo Drafthouse is showing a series of classic movies about obsession. Such as Single White Female (pictured). Ingrid Goes West btw was great. We saw a sneak preview last week and I say it’s an instant classic, definitely worthy of a month of special programming to celebrate its release. Read all about it and get tickets here. 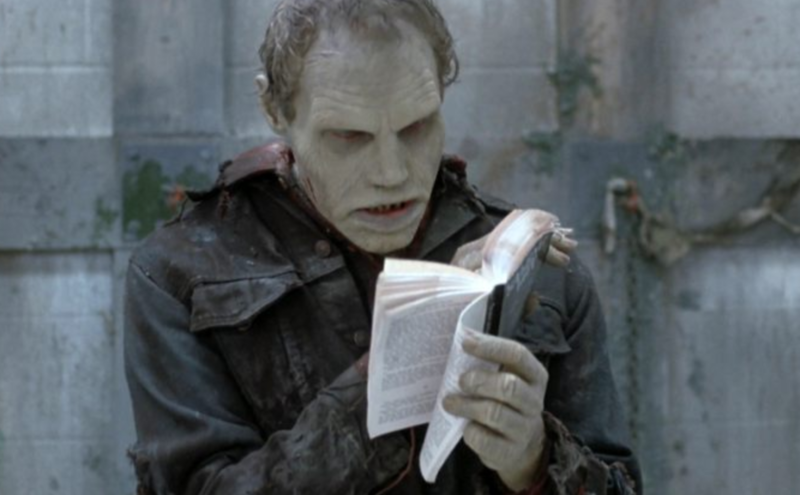 Buffy slays vampires tonight in the Mission! At the Alamo‘s Terror Tuesday (every Tuesday night, late, cheap) of course! Get your tickets here. Thirty minutes of chains, bats, guns, blood, drugs, gangsters, rollergirls, and an original soundtrack from post-punk/industrial legend Patrick Miller of Minimal Man. 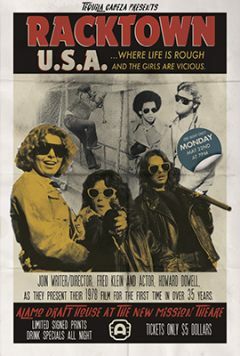 The story of the making of RACKTOWN, USA has to be heard to be believed – and lucky enough, we’ll have the guys who made it on hand to reminsice about shooting in grindhouses, bribing cops, and other things we can’t even mention here! We said they bribed cops and there’s STILL stuff we can’t mention in writing! Don’t miss this! 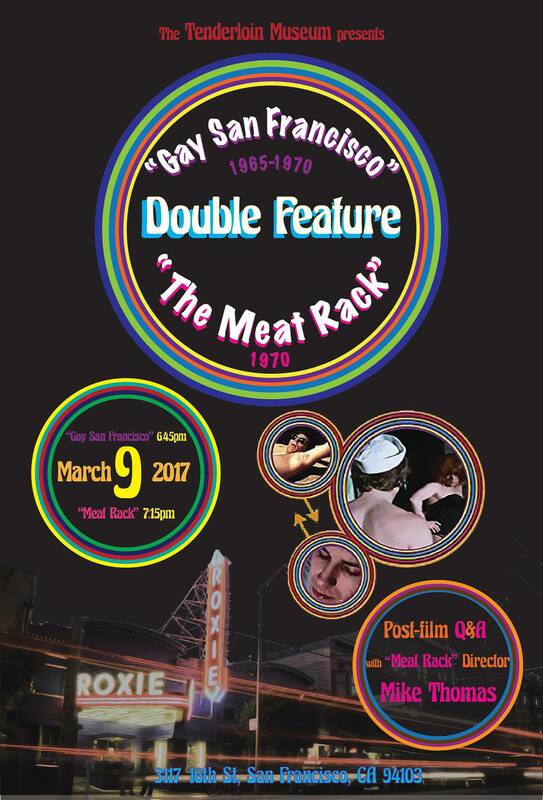 On March 9th, 2017, Tenderloin Museum will host a double feature screening of Gay San Francisco (1965-1970, 30 mins) by Jonathan Raymond, and Meat Rack by Michael Thomas (1970, 70 mins) at the Roxie Theater. Gay San Francisco is a previously lost documentary, and Meat Rack is an underground film with a modern arthouse cult following. Both films depict the early queer movements in the Tenderloin, unveiling the district as the first gay neighborhood in San Francisco. Meat Rack director Michael Thomas in attendance! More info plus invite your friends and get tickets here! Designed by PSA Press and available only at Alamo Drafthouse (at the New Mission Theater) where today you can see La La Land, Rogue One, or Wayne’s World! New Mission Theater marquee, now an enamel pin! A splendid holiday gift for the Missionite cinephile in your life. 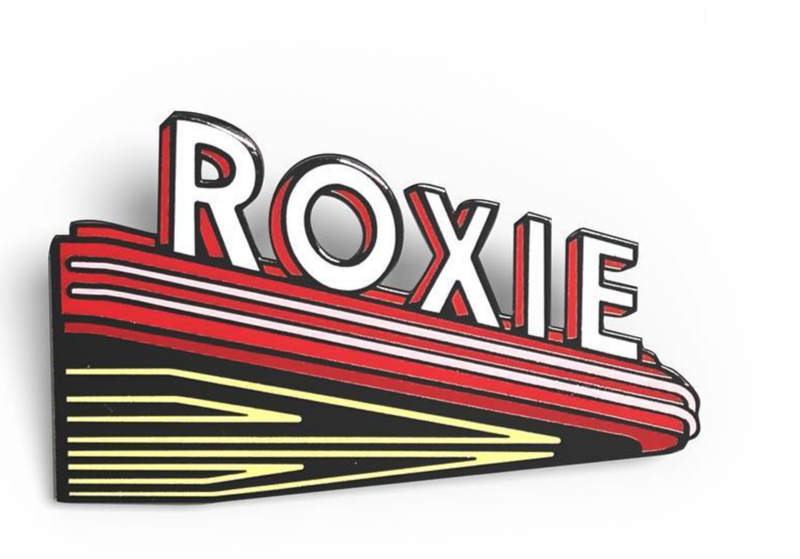 Available at the Roxie or via their website here. No big red bus lane! 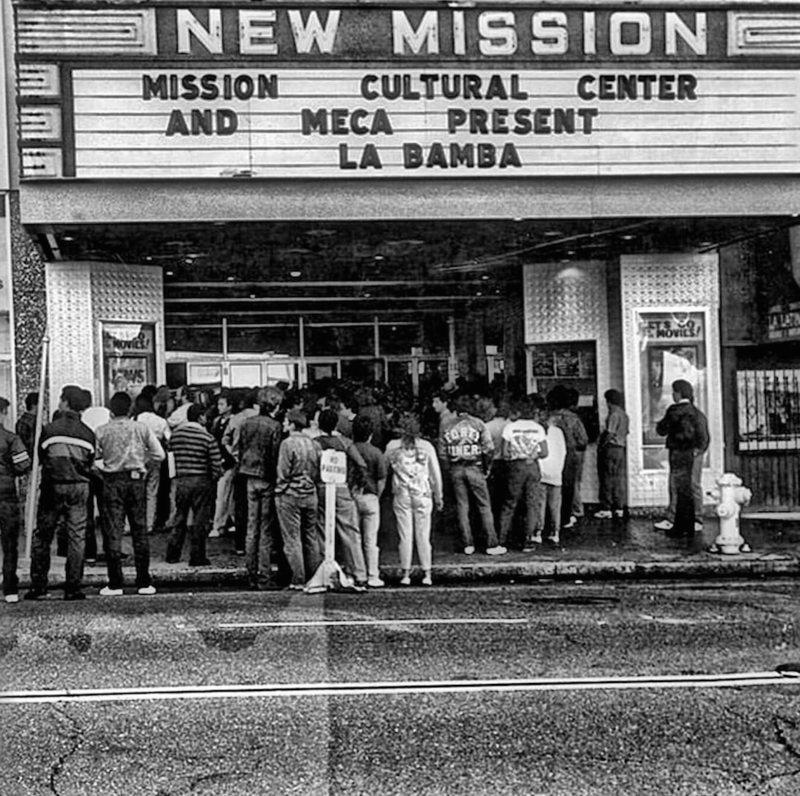 See what’s playing at the New Mission right now here. 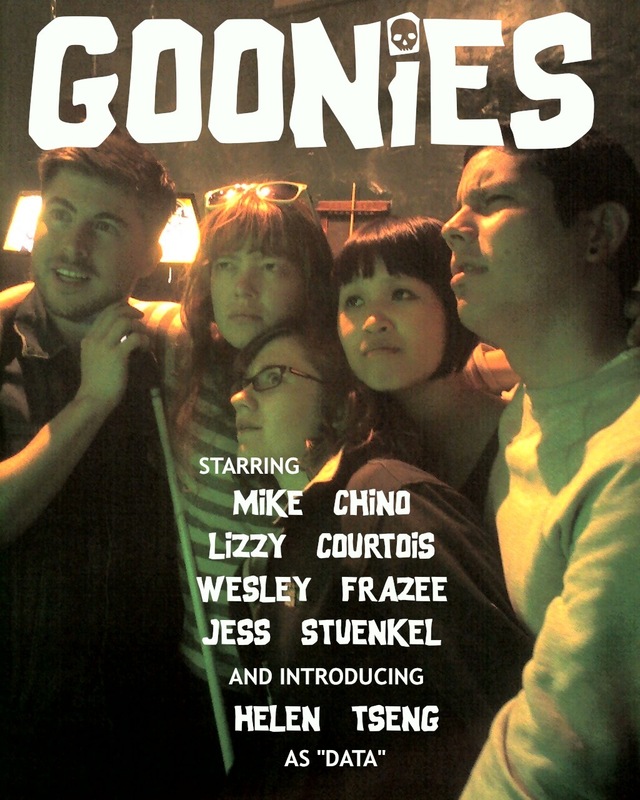 Goonies in the park this Saturday night! Film Night in the Park is San Francisco’s premiere outdoor film series. Over 125,000 people have attended Film Night in San Francisco since 2003. Films are presented free of charge on a giant outdoor screen in beautiful park settings. Attendees are encouraged to picnic before screenings and are discouraged from bringing chairs. Check the rest of the schedule here.